The strong link between Gandini Family, company and territory, continues to be maintained to this day by every employee in the company. It is our duty to fulfil our responsibilities as a corporate citizen and to promote initiatives that make this country a place worth living in. ATLA is committed to supporting social and educational projects that promote “sports”. In addition to the sports activities, we have participated in a number of aggregative projects in collaboration with the local touristic office. As a specialist in excellent Energy, ATLA is committed to ensuring that everyone can use resources in a sustainable way. This goal is an essential component in the development of the environmental and technological challenges that our company faces. 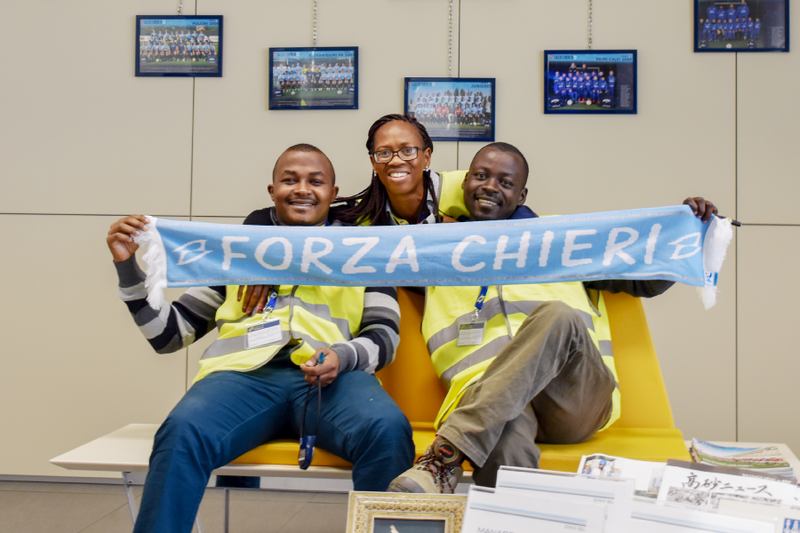 Since 2013, ATLA encourages the activity of the Calcio Chieri 1955 football club. The Calcio Chieri 1955 is the most important sport association in our city. With over 400 players, it has been for years the third football reality of Turin, behind Juventus and Turin. The International Football Tournament, now in its fourth edition, is dedicated to the Esordienti category and it is confirmed to be one of the most innovative competitions in Italy. 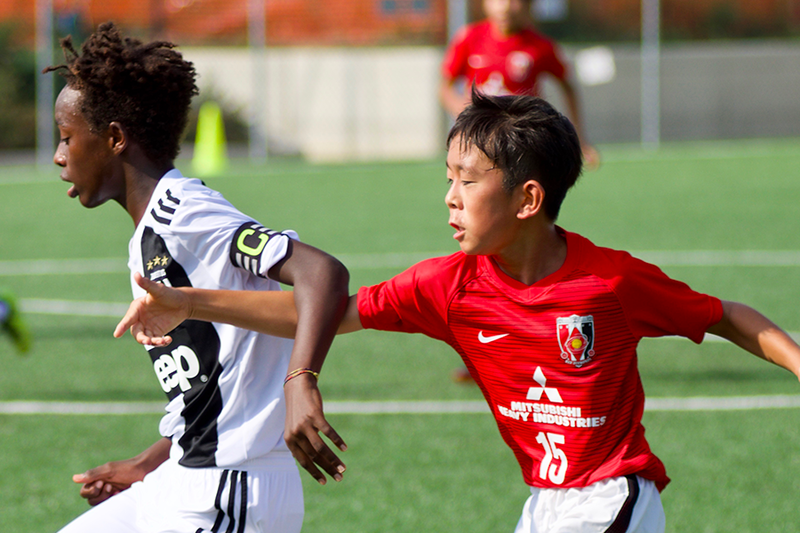 The quality of teams involved in the competition and the stimulating and professional environment, allows ATLA Cup to compete with the major football tournaments in Italy.